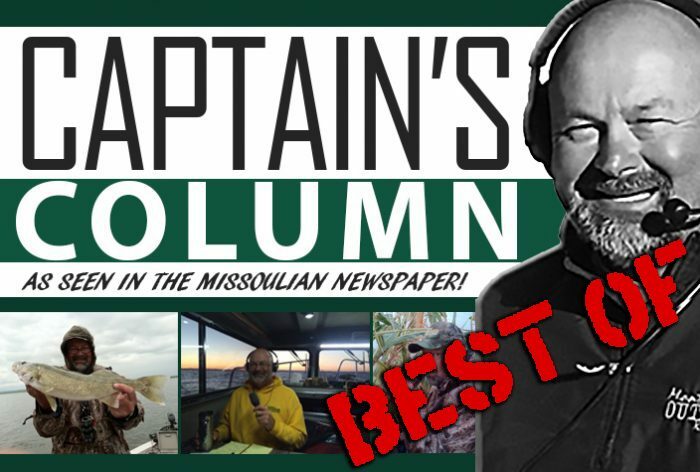 In this week’s THE BEST OF the Captain’s Columns, the Captain reveals some of his fishing secrets! He discusses the setups that work for him and what they consist of exclusively for you back in August of 2015. CLICK HERE to refresh your memory of what the Captain liked back in 2015–ask him if he still uses these setups when you see him next. Maybe it’s time for a 2017 version to this Captain’s Column.